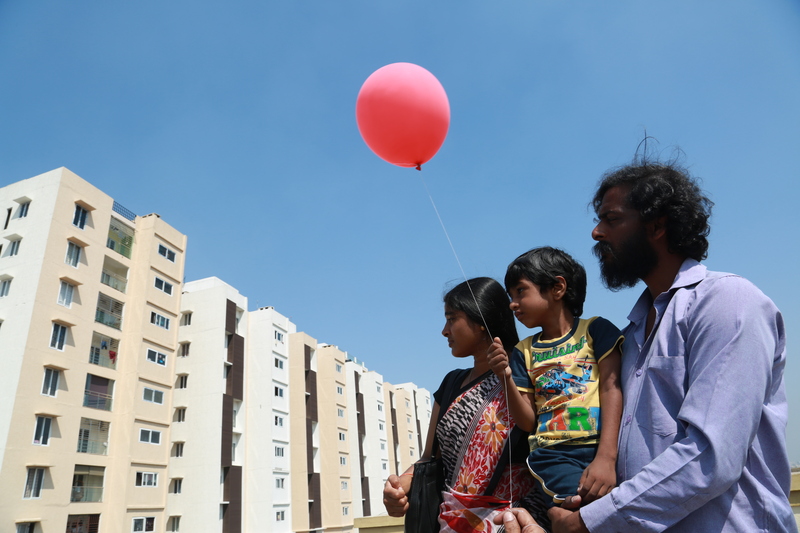 Based on real life incidents that took place in 2007 in the Indian city of Chennai, a small family is confronted with the fallout from a real estate boom when their landlord greedily seeks a much higher rent. Unable to pay, they have only 30 days to find new housing with their modest middle-class income. On their mopeds, they start a race against time and all kinds of prejudice.